Note: Your Enquiry will be sent directly to Qingdao Raysolar New Energy Co., Ltd..
● Open-mindedness is our attitude. To contain like the ocean, to learn with passion, to understand with full comprehension, and to innovate with independence. ● Simplicity is our state of mind. To change complexity into simplicity, to simplify things before tackling them, to simplify mind process yet still focus on persistency. ● Efficiency is true treasure. We are to carry on our work resolutely, to have a precise objective, to communicate clearly, and to carry it out effectively. ● Precision is the very soul of our company. To strive for excellence, to seek for quality in our product, to pursue precision in our work, and to obtain subtlety during our service. Build an industrial ECO:combine the upstream supplier, terminal constructor and O&M provider to build a double-glass advantage protruding PV industrial ECO. Also provide customers with financing and insurance services, and then promote closed-loop mechanism in PV industrial chain. 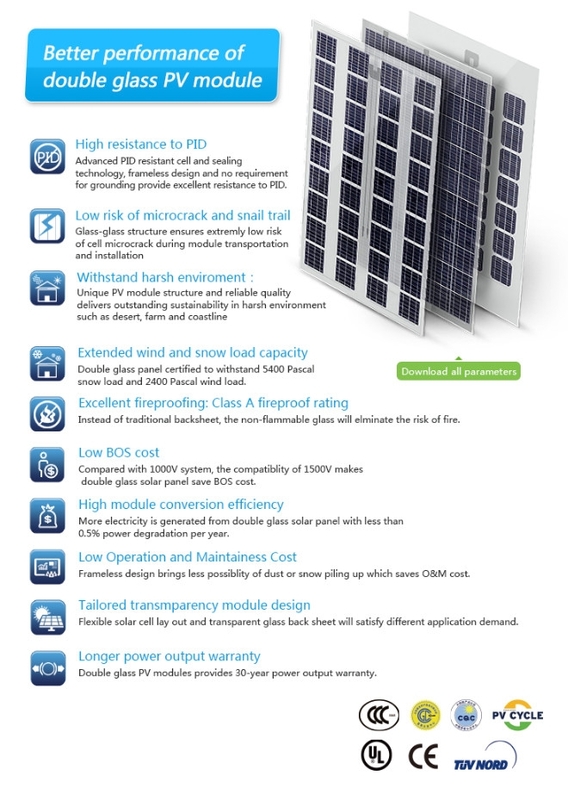 Break through the weaknesses of traditional PV modules, create efficient, safe and high-performance products; subvert the traditional installation predicament to achieve rapid and reliable installation of modules. Focus on double glass PV modules, take the market as the orientation, establish relations with material suppliers, and constantly promote the comprehensive innovation ofthe process, materials, products, equipment, etc. Founded in February 2012, Qingdao RaySolar New Energy Co., Ltd. is located at Qingdao Jimo Solar Industrial Park with an area of 400 mu. As a high-tech enterprise, RaySolar focuses on the R&D, manufacturing and sales of double-glass solar panel. 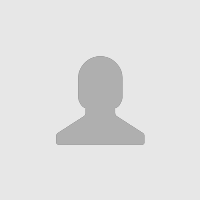 It is also a major player interms of R&D and construction of distributed generation projects. Focused on the manufacture and sales of double-glass PV modules, RaySolar is equipped with automatic production lines with a total capacity of 500MW. 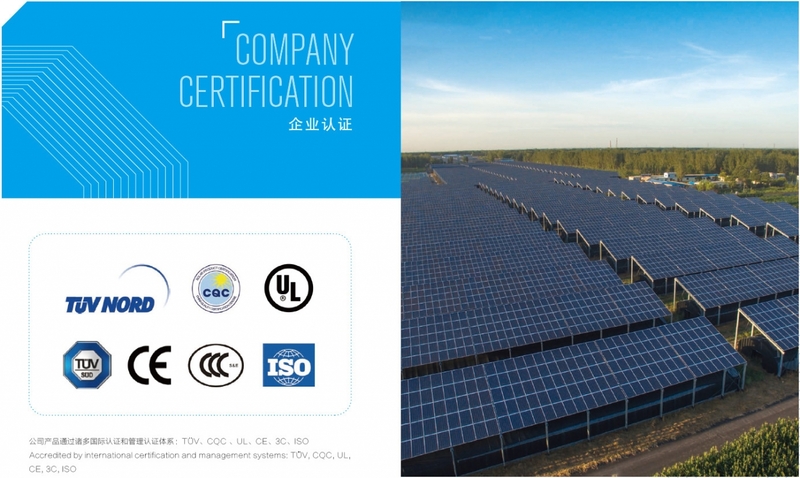 One of the achievements of CQC certification for double-glass PV modules,RaySolarhas won a series of esteemed certifications including CQC, North American UL, German TüV, ISO, and China Compulsory Certificate(3C Mark) of Construction Industry. 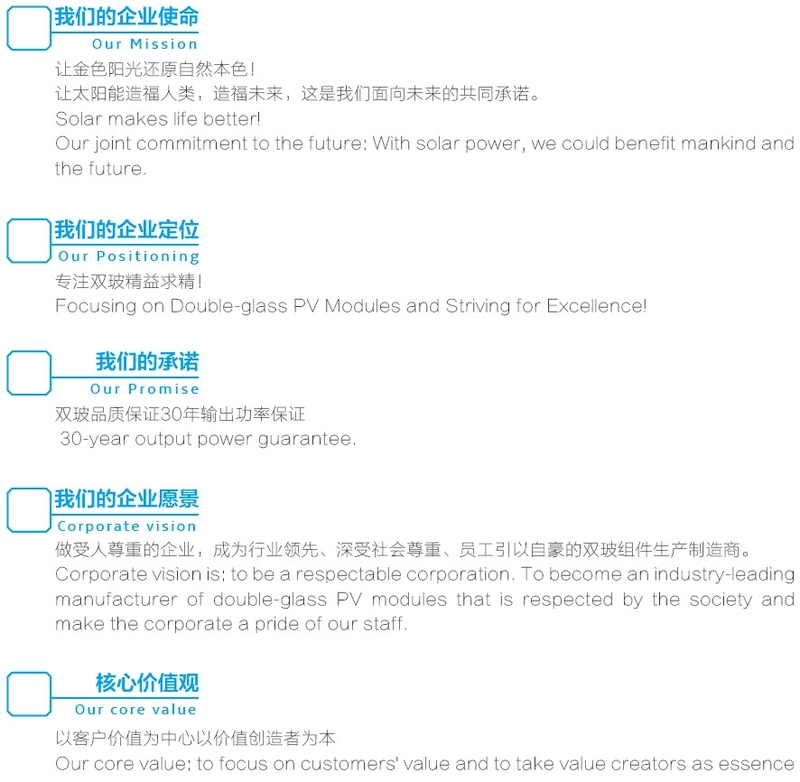 Adhering to the corporate philosophy of “Focusing on Double-glass PV Modules and Striving for Excellence”, RaySolar will continue to make innovations in technology and promote the application of double-glass PV modules, as well as develop PV comprehensive utilization solutions. 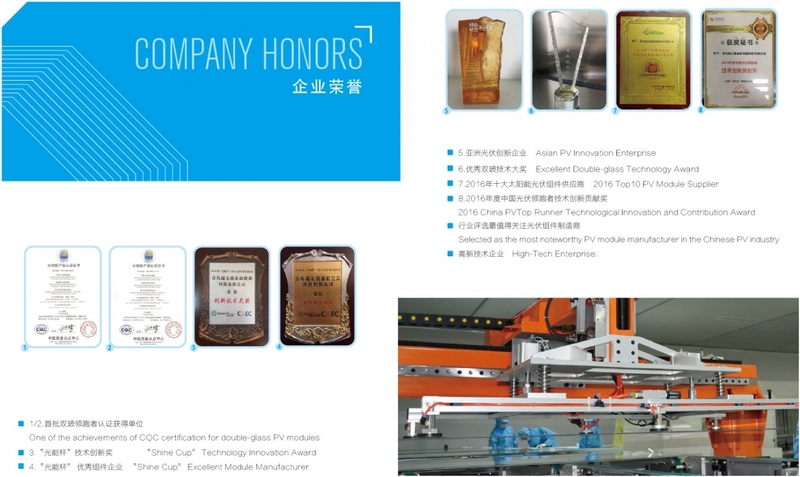 The unique edge sealing process developed by RaySolar can avoid the risks of crash and micro-crackof double-glass PV modules during transportation and installation and has won the “Shine Cup Technological Innovation Award”. RaySolar products have been applied in many demonstration projects in China and have won unanimous recognitions and praises from customers and industries. 25 More Series From Qingdao Raysolar New Energy Co., Ltd.